It's not just for sledding and movies anymore. 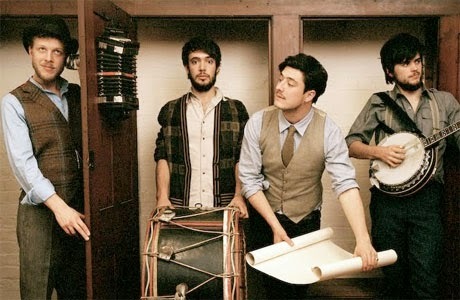 JAM Productions has announced Mumford & Sons, with opening act The Maccabees, will play a concert on Cricket Hill near Montrose Beach on Wednesday, June 17th. Tickets go on sale this Friday online; and at The Vic box office; and by calling eTix at 800-514-3849. Cricket Hill is located northeast of the intersection of Lake Shore Drive and Montrose. Later in June, the Beach Boys and Kool and the Gang will play at Montrose Harbor near The Dock.